Dear Phuket News*, Thanks for raising the issue of environmental problems in our area – about the black water canals – in your recent news. 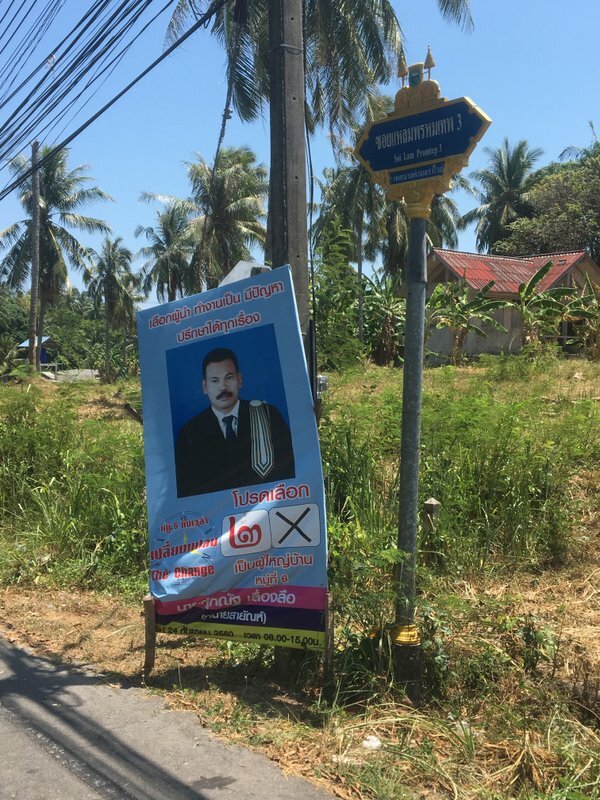 We have these problems everywhere here in Rawai – as in the rest of our island. Thanks to your efforts this problem gets repeatedly addressed and finally reaches the Governor’s level. Nai Harn luckily is getting a wastewater treatment plant that is currently under construction on the shore of Nai Harn Lake. However, the canal pictured in the photos accompanying this article will not benefit, since it empties directly onto Rawai Beach. The canal creates a problem with mosquitoes breeding. Every year a dengue-fever cycle repeats in the dry season when this black water stands still. Only heavy rain makes it flow. One hotel in the area has already reported five dengue fever cases among guests and staff this year. 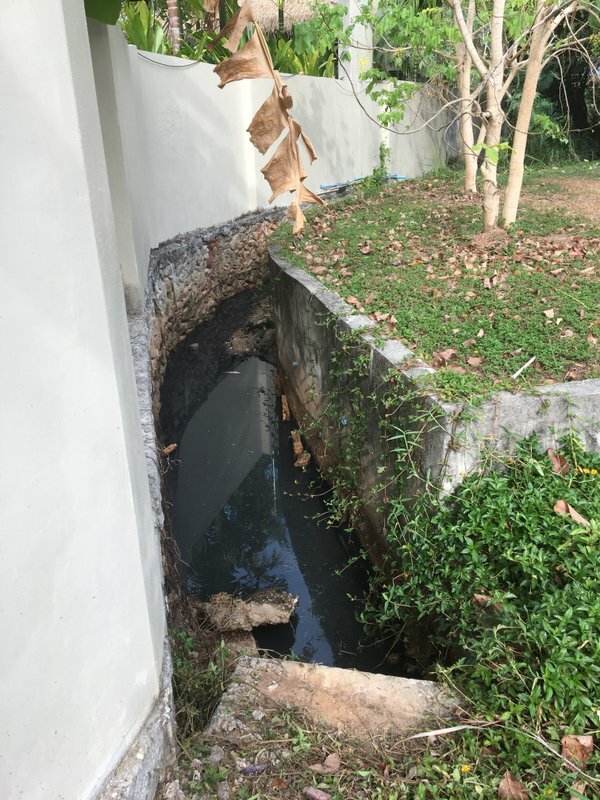 The government’s answer (that is, Rawai Municipality) is always to fumigate the area but this does not resolve the underlying problem of these open, dirty canals. I am regularly all over our island and well aware of its problems, but I choose to live here, as so many of us do. What astonishes me is the fact that there are clear differences among different areas. It seems that local politics and awareness can well make a difference. Take the road from the Heroines’ Monument to Bang Rong or Ao Por as an example – it’s always clean, has good waste bins and is well maintained. It does not have any of the open cage sort of bins where dogs roam through the waste at anytime making a mess all around. Here in Rawai there is clearly something wrong. It has by far the filthiest roadsides. Unfortunately, mostly in Thai residential areas. This is so surprising to me since we regard Thais as such clean people with hygienic standards, but it seems only true within their premises. The roadsides here tell another story and the locals just don’t seem to care. But if one end of our island can be maintained and another area not – the solution must come from society and its leaders. The worst example must be the famous Rawai Seafood Market. Just metres behind the market and restaurants is a scene from a slum, it is filthy and dirty and witnessed by the thousands of tourists visiting the fresh market daily. Elsewhere, a campaign poster remains standing right next to a big open pile of trash*. I choose to live here and try to see the marvels of this tropical island, but the issues that you raise with the black water canal emptying into Chalong Bay, the resulting environmental damage, the medical problems arising from dengue fever and pollution due to rubbish dumping on the streets – are all easy to resolve if one wants to, on a communal level. Thanks for currently and repeatedly raising this issue in your newspaper, online and TV Channel. 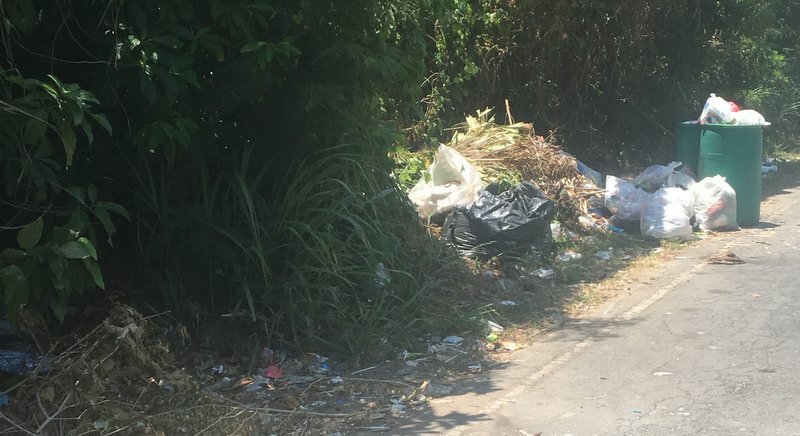 * This week's Editorial has been provided by a regular reader who is a resident in Rawai, bringing everyone up to speed with the state of the island's south. And they still wonder why the quality tourists are not coming back. Must admit, the Chalong municipality is very good. Rubbish collection in my soi, four to five times a week (cost is 360 Bt per year). Pot holes get repaired, roadside plants watered every day and virtually no fly-tipping. Definitely one of the better local authorities. Well, all the photos speak enough. Right? 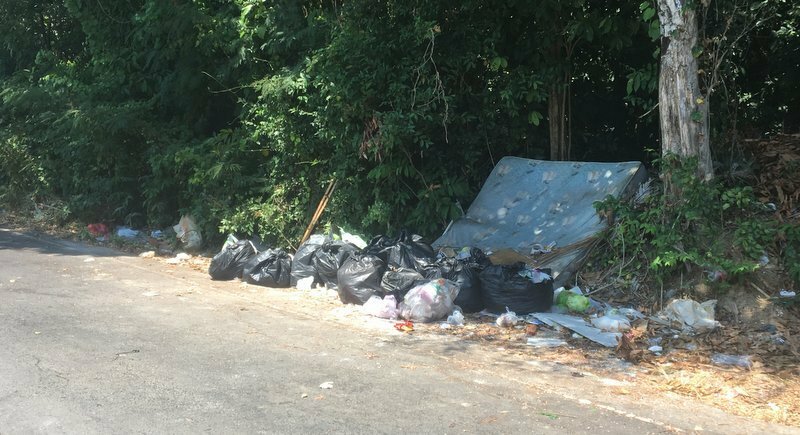 Also about 60 meters outside Naiharn Hotel, former Phuket yacht club hotel, is always days a pile of garbage/dirt, next to a shabby telephone boot. What are readers thinking about what is laying on bottom of Lake Naiharn? Beside Rawai-Naiharn officials who sure now go in defence mode, who is surprised by dengue fever risks in that Orbor Tor area? The Environment Department should go inspect Andaman Car Rental and the jet black canal that they create daily from vehicle washing and maintenance...all of which goes straight to the ocean at the south end of the bay, along with all the longtail filth and pollution.And on your way back, stop by Kamala, the entire town that discharges to the ocean, with nothing but unchecked growth to add to it. Good article PN and Stefan. If you want to see the #1 filthiest and poorly managed community...go to BangTao. 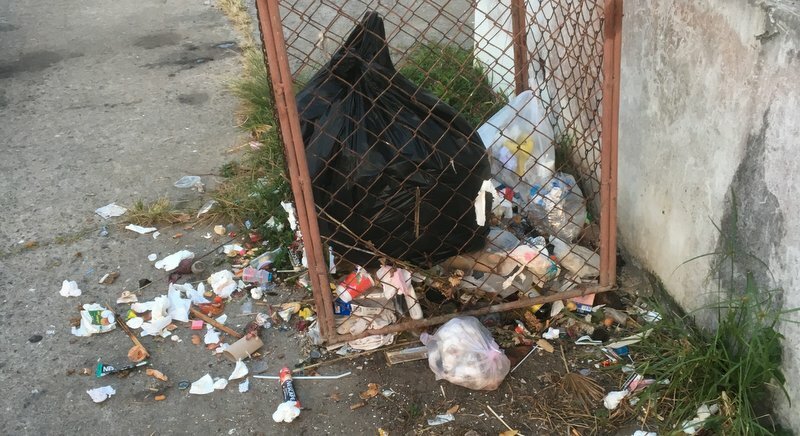 A perfect example of pathetic leadership, including the crappiest roads, open dumping all over, and filthy canals. In spite of having a brand new and ineffective treatment plant, it discharges straight in to the ocean next to a popular beach club. Filthy water and beach.